This low key, casual gym boasts an extensive array of both cardio and free weights equipment in the heart of Mt Cook to the south of downtown Wellington. 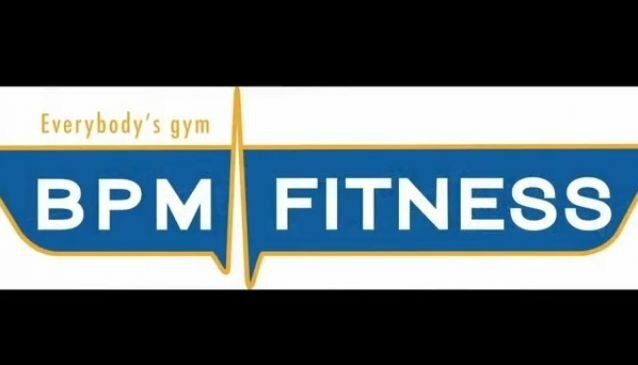 With BPM Fitness offering short term membership options, the gym has proved a popular choice for students and provides an accessible '8 week challenge' program for those looking to add a bit of competitiveness to their training. The gym also offers yoga (twice a week on Tuesday and Thursday) and self-defence classes, which can booked either online or in-house. BPM Fitness is open Monday to Friday 6am - 9pm and Saturday to Sunday 9am - 5pm.